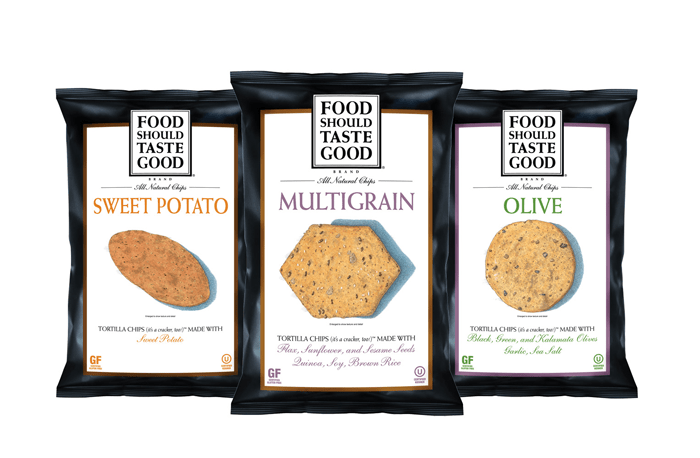 Join the Food Should Taste So Good Fan Club and get a coupon for $1.00 off any varieties, 5 oz. and up. Click on Special Offers at the top of the page.